The South African producer just filed a lawsuit against the French superstar. 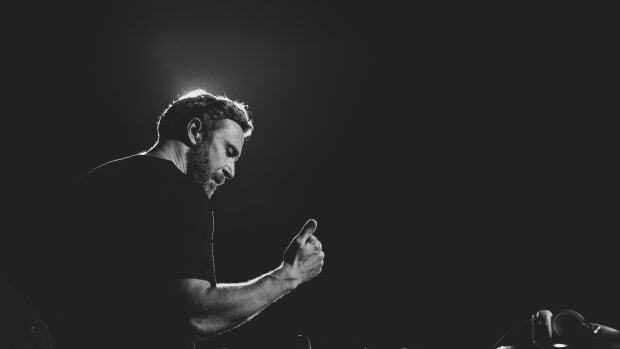 South African producer Daniel Baron has filed a lawsuit against David Guetta, claiming the superstar plagiarized a melody of "Light Headed," his 2018 collaboration with Sia. Daniel Baron&apos;s “Children of The Sun” was released in 2016 and stands out as the producer&apos;s most successful release to date. He felt a "mixture of shock, disbelief, and honor” when he heard "Light Headed" for the first time, as he disclosed on South African radio show Breakfast with Martin Bester. 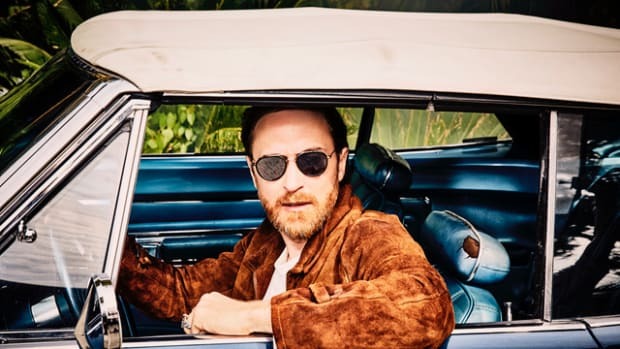 Baron also talked about the possibility of Guetta hearing the song when he traveled to Johannesburg in 2017 for Ultra South Africa, as it was enjoying extensive radio play at the time. "We went about it quietly, we didn&apos;t want to put it in the public eye at first," said Baron about the way he and his team tried handling the situation in December 2018. "My team sent him a formal, legal letter just kind of alerting him, and also alerting him that I would like to be credited on the song as well... we sent it to everyone we could think of that could get to him.. and we got nothing back." 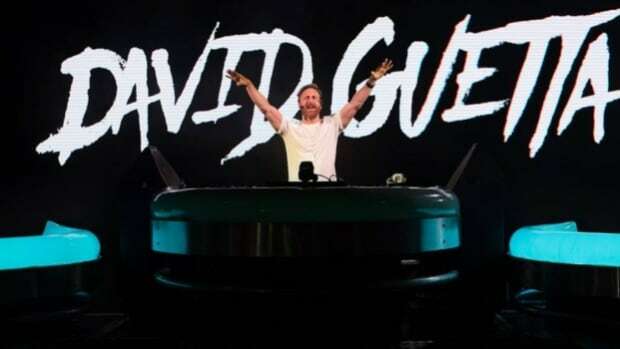 David Guetta and his team have yet to issue an official statement concerning Baron&apos;s claim at the time of writing. 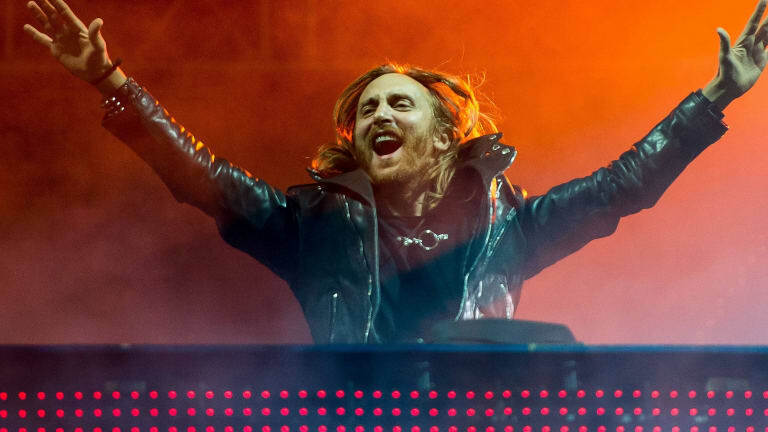 David Guetta Shows Off Ninja Moves in New Video for "Flames"
Get ready for some ninja action! Rumored to be releasing on next Friday, this singer-producer duo are known for dropping hit after hit and have another one coming, SOON! With all the vague body parts we've heard celebrities get insured over time, this one seems a legit concern! Learn more about the legend!